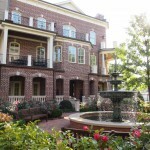 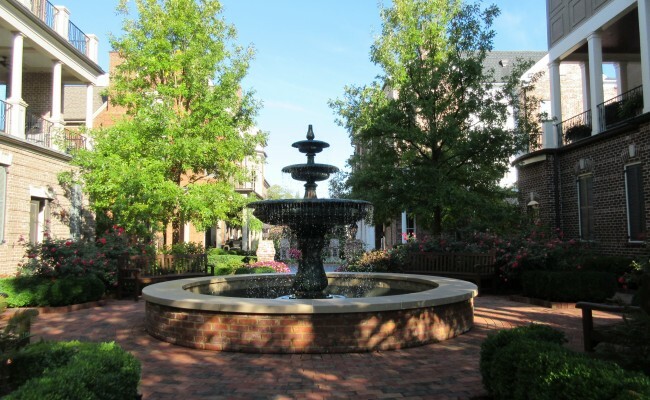 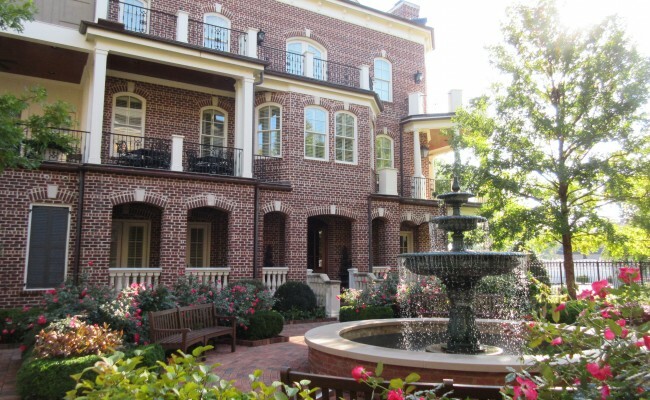 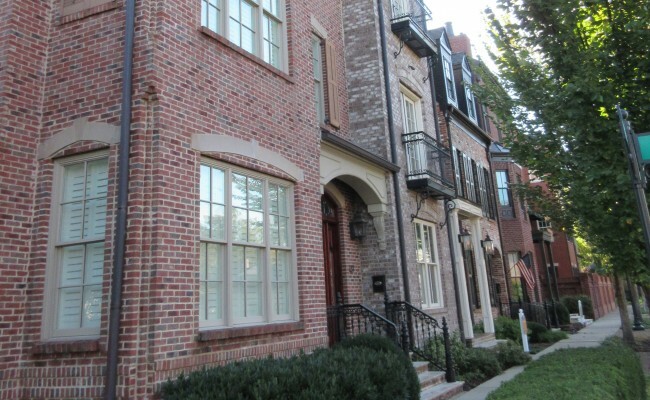 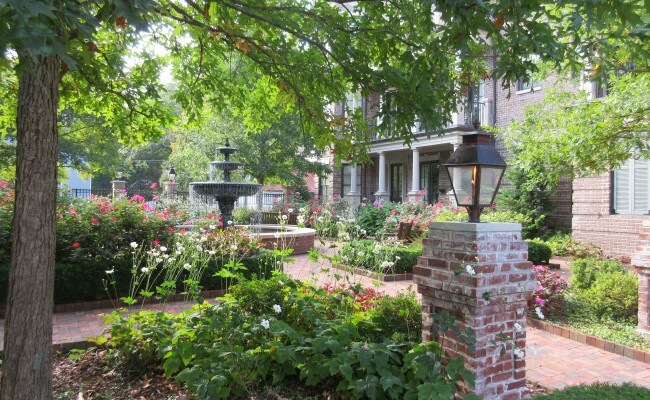 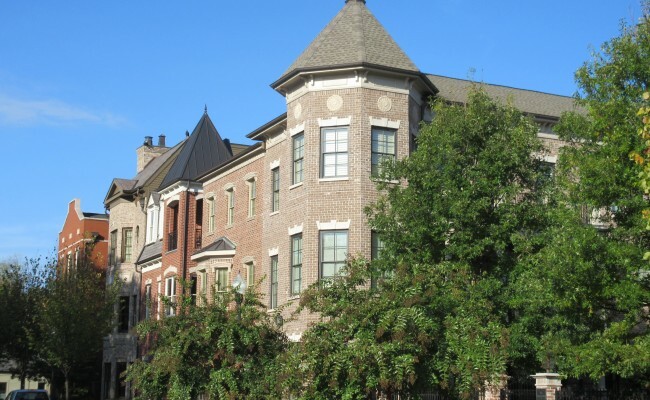 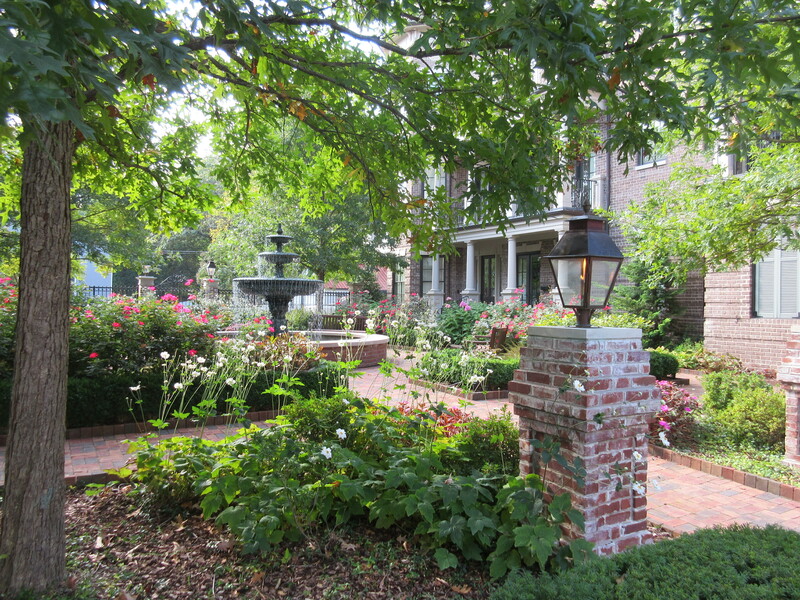 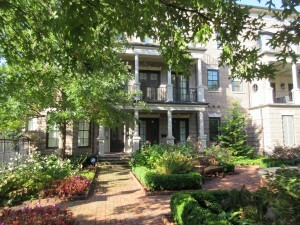 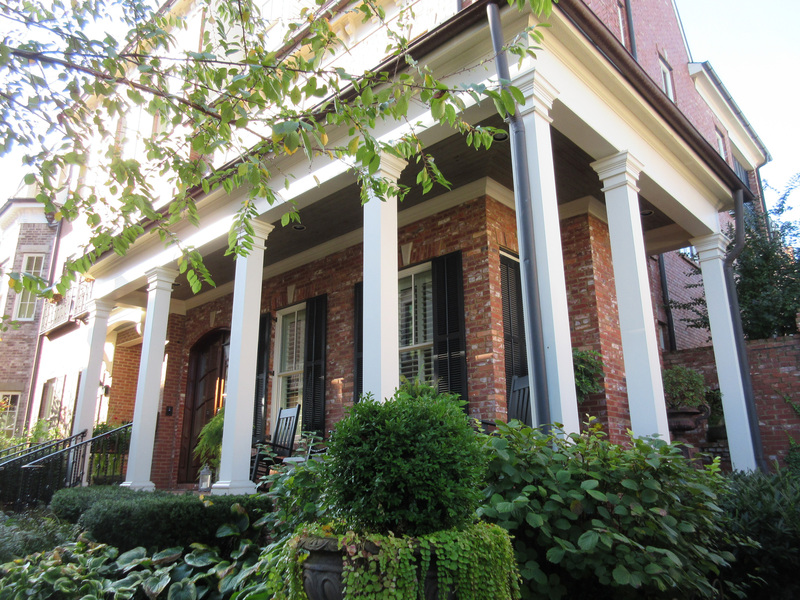 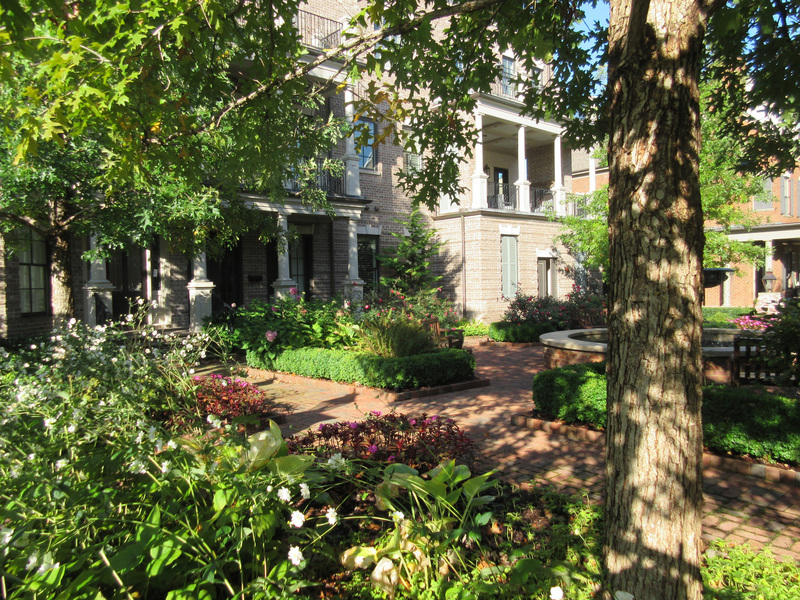 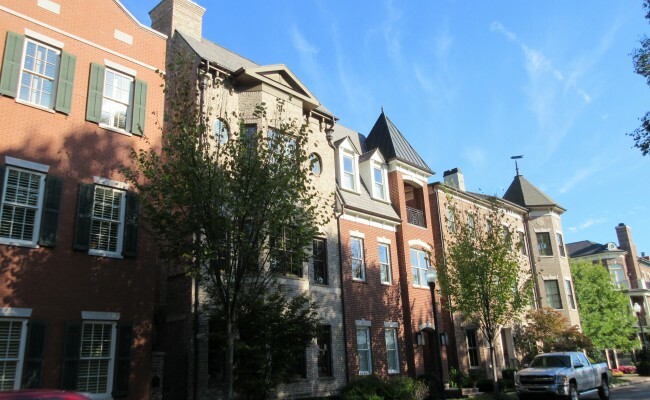 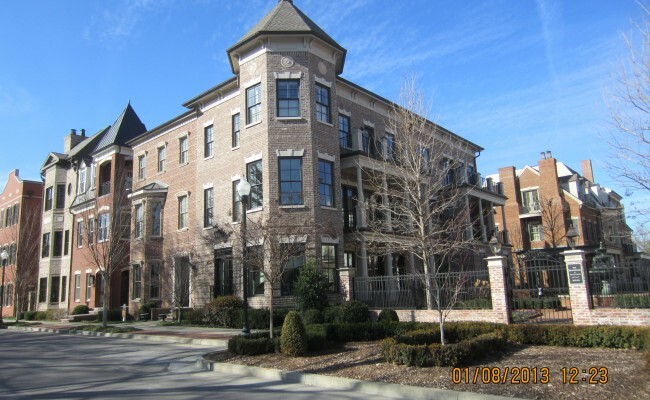 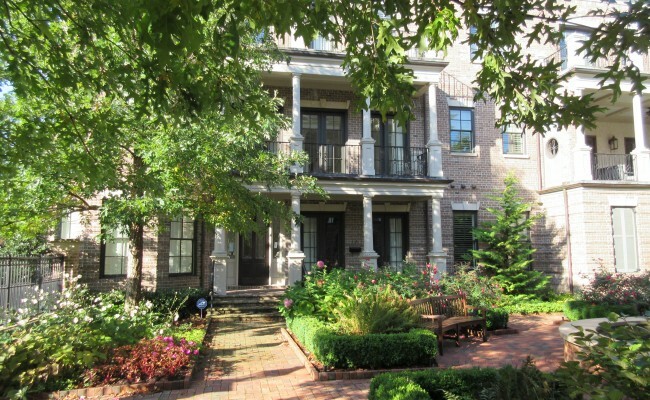 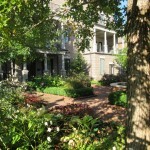 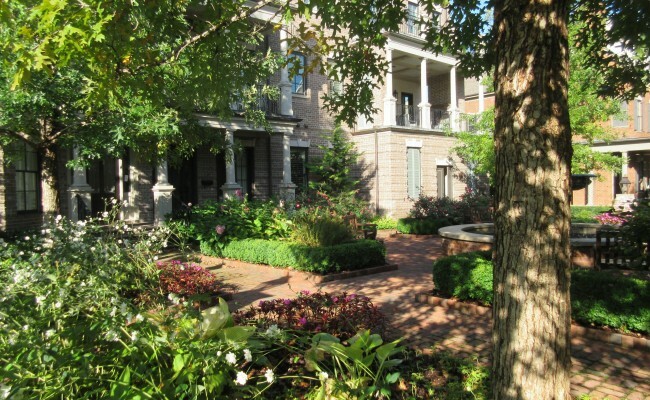 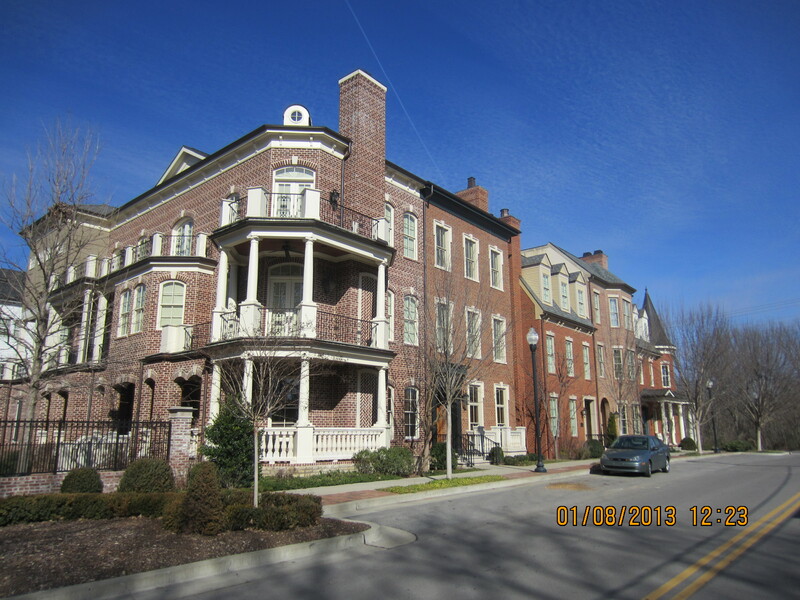 Located a just block away from the Historic Square of Franklin Tennessee are 26 period correct, award winning Brownstones that are perfect in every detail. 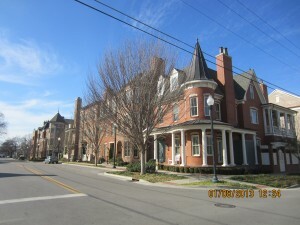 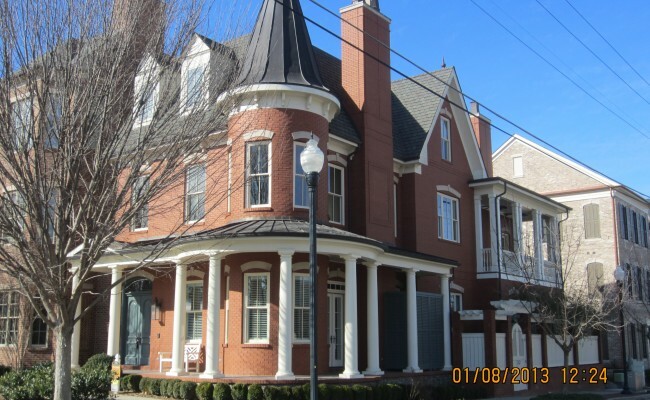 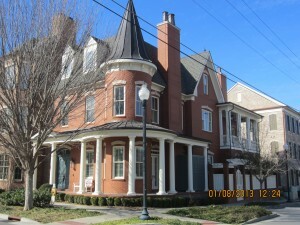 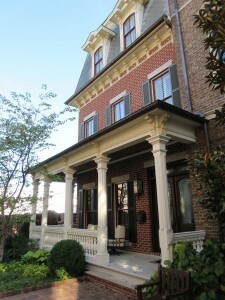 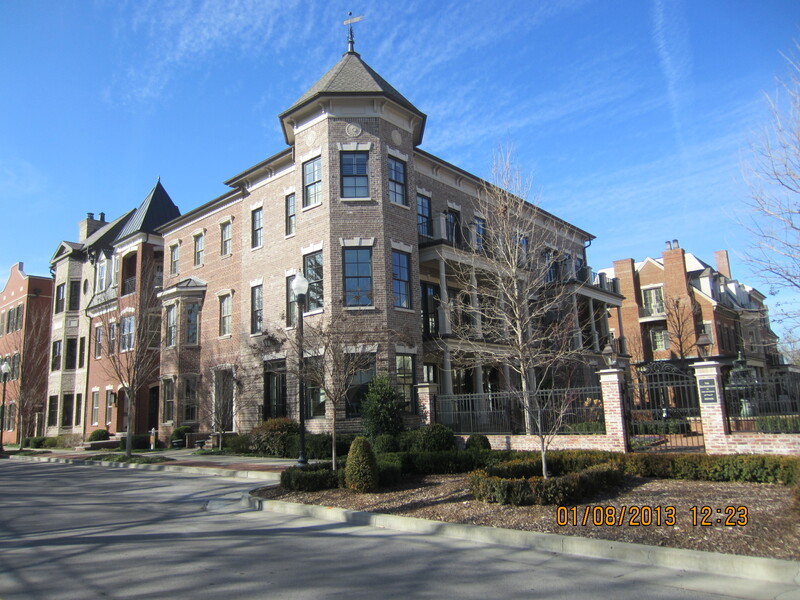 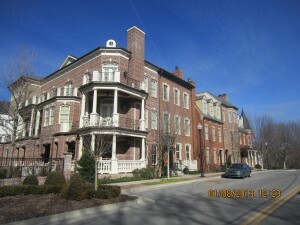 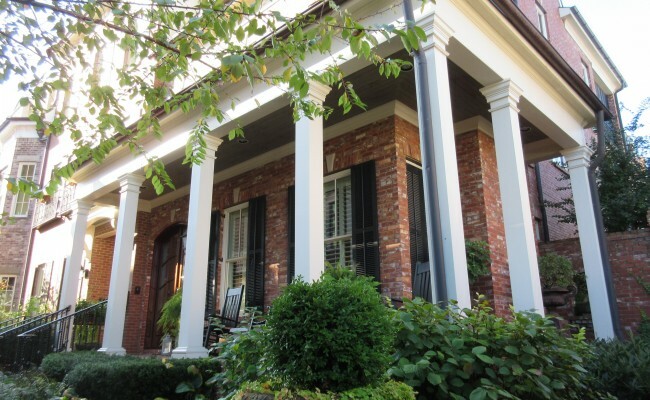 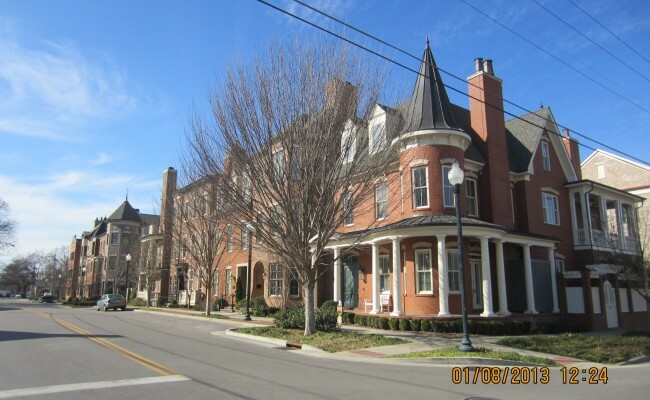 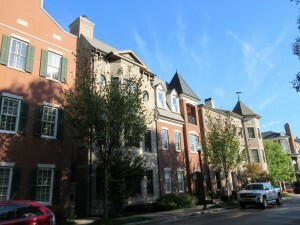 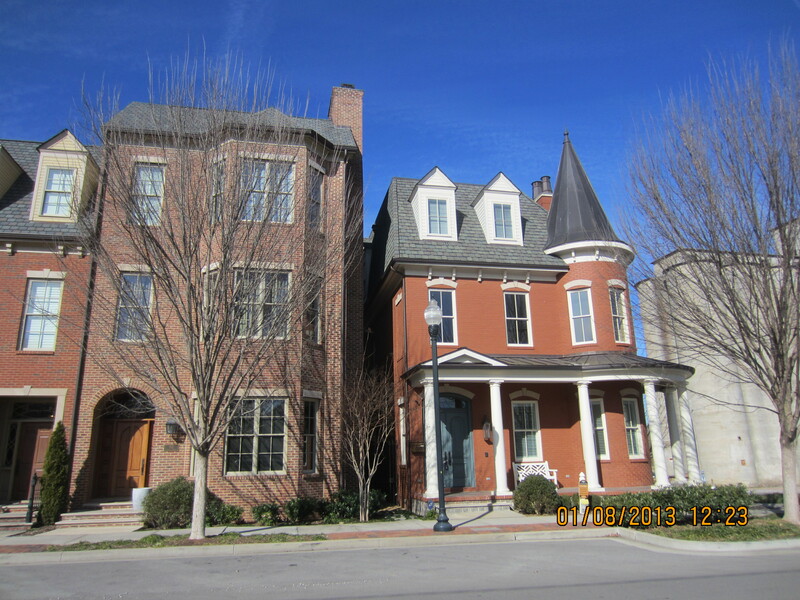 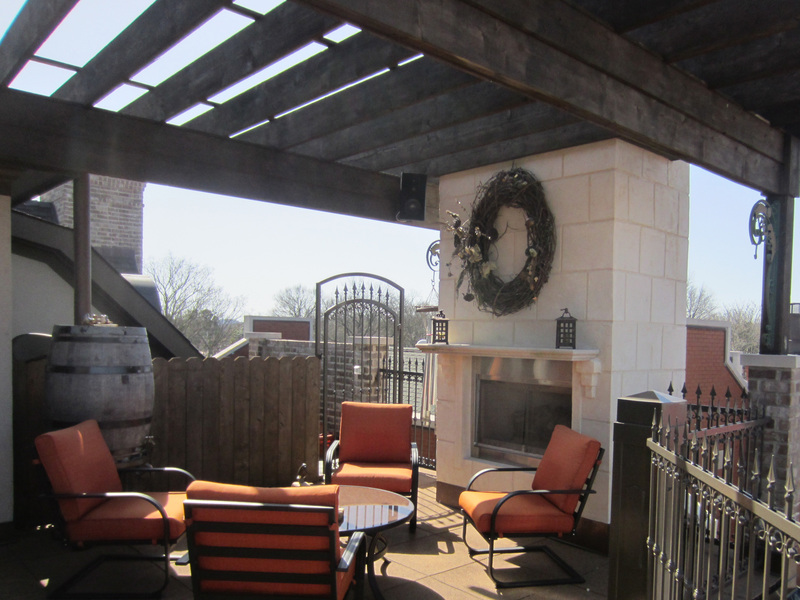 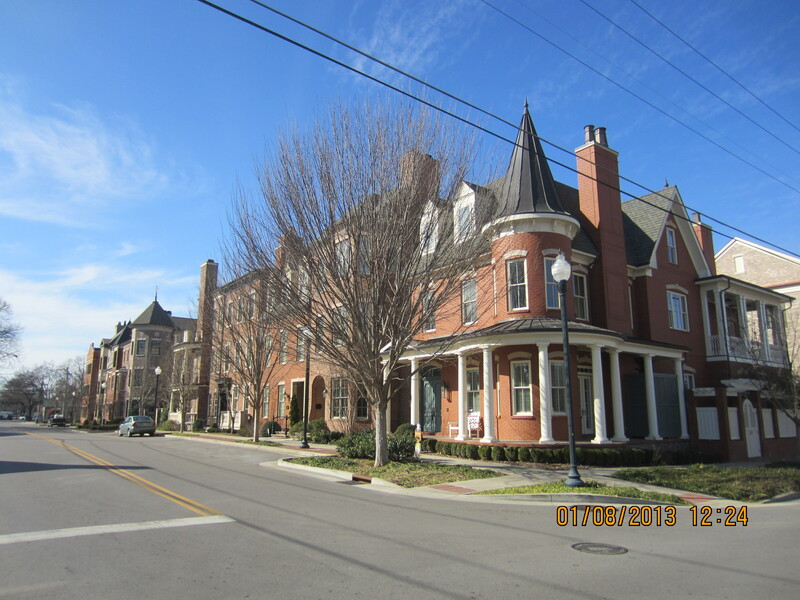 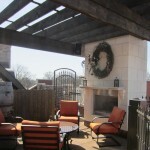 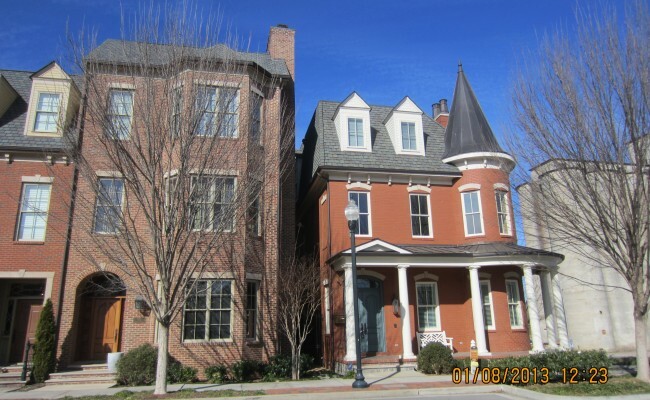 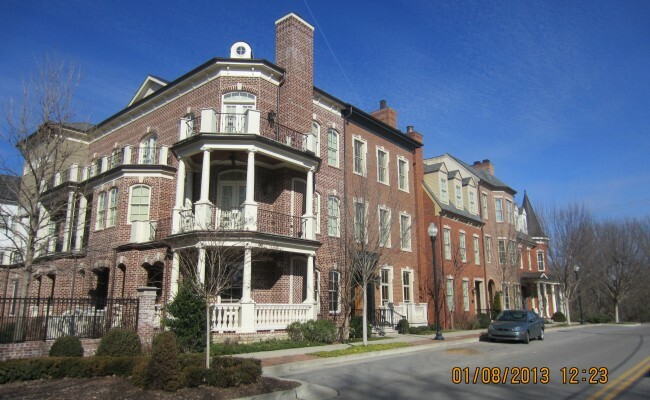 Until the Brownstones, the only way to way to live in Downtown Franklin was to purchase an old historic home. 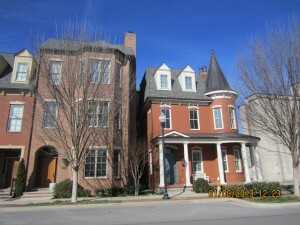 The Brownstones became the very first urban infield high density residential development done in the 12 block historic area. 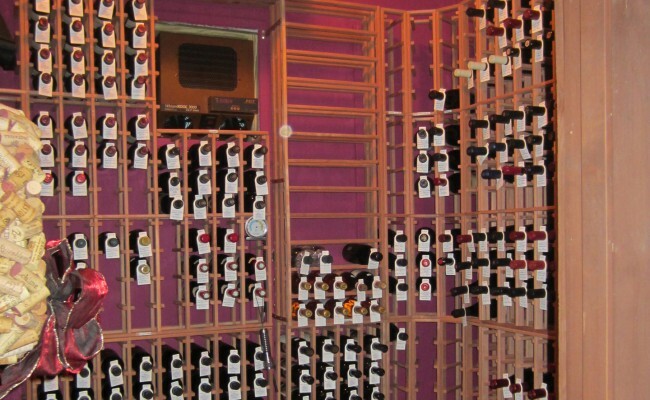 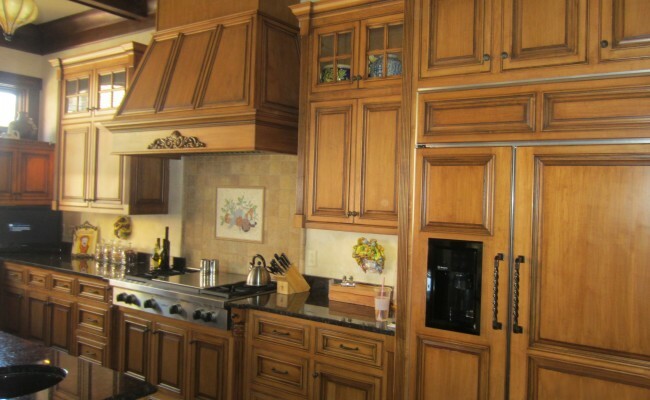 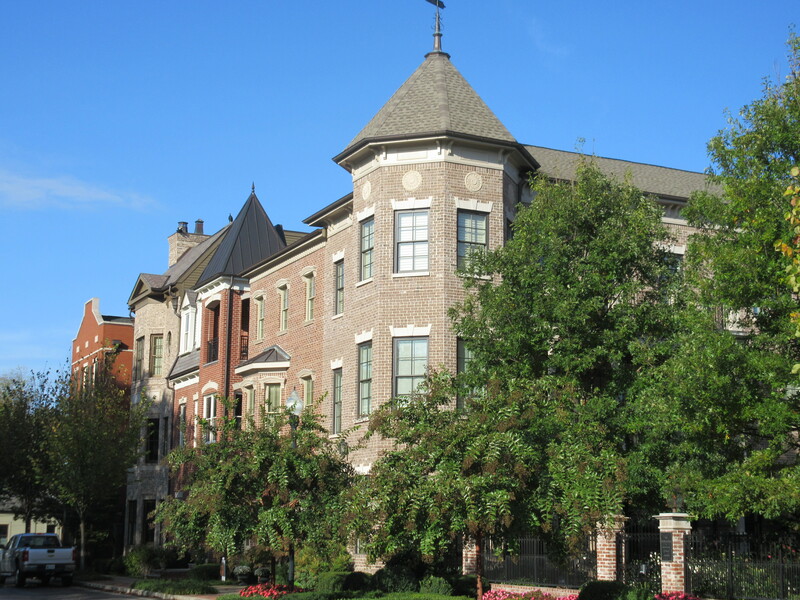 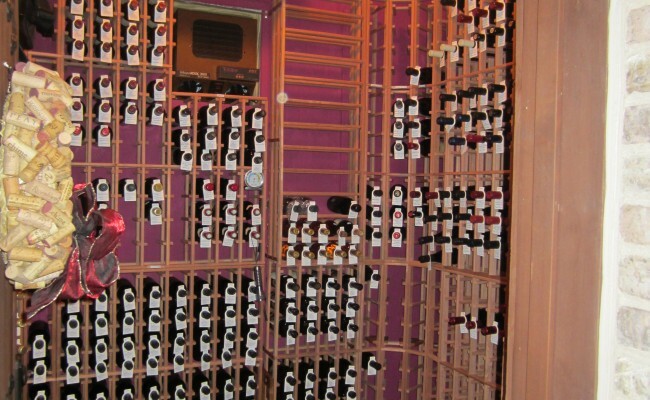 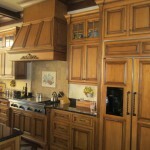 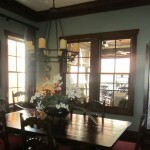 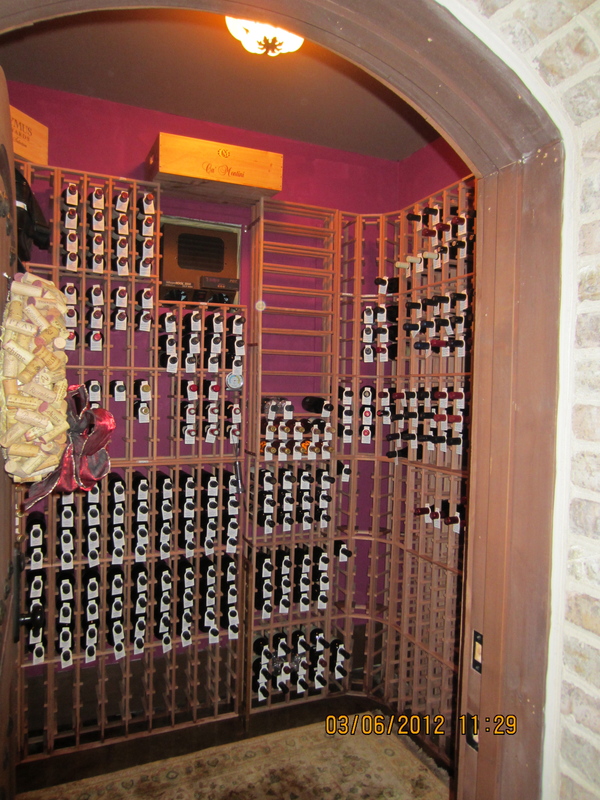 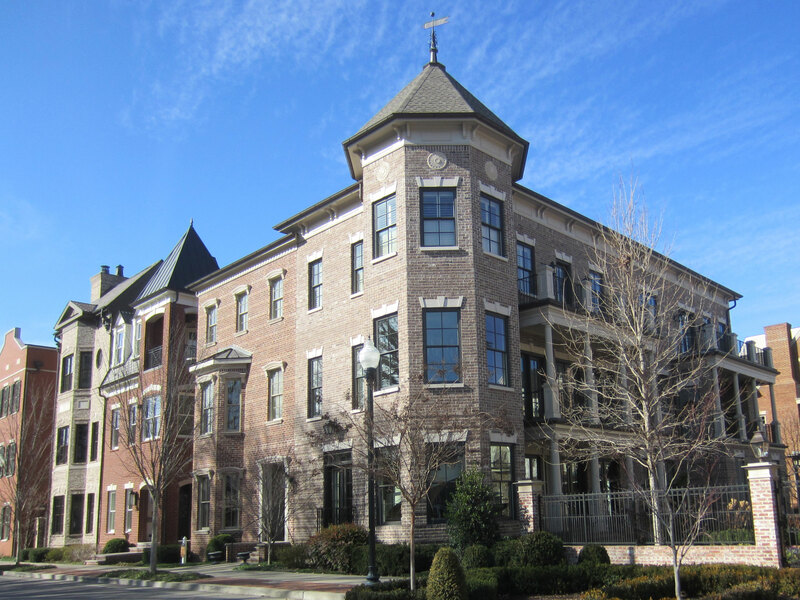 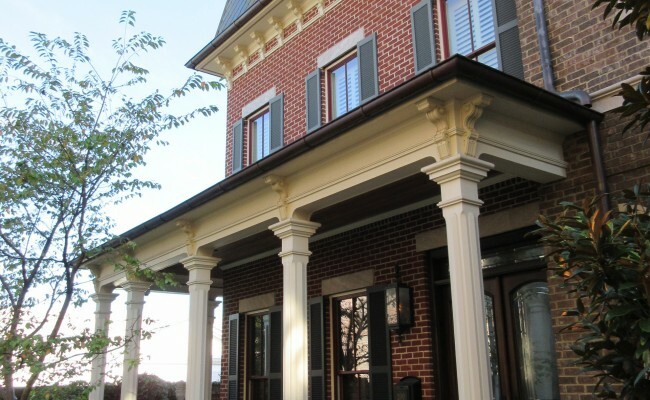 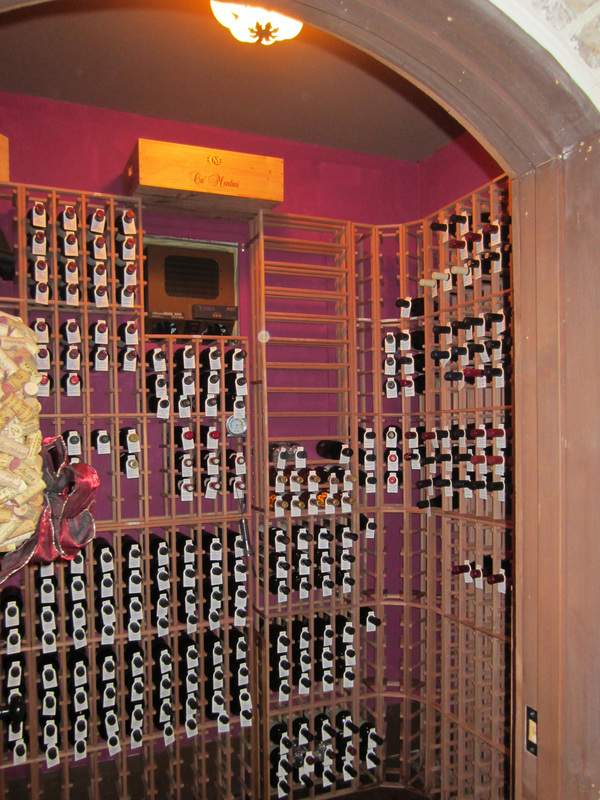 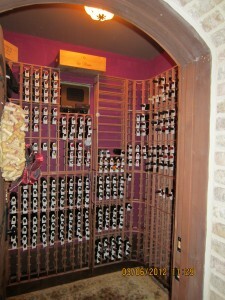 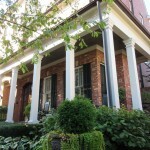 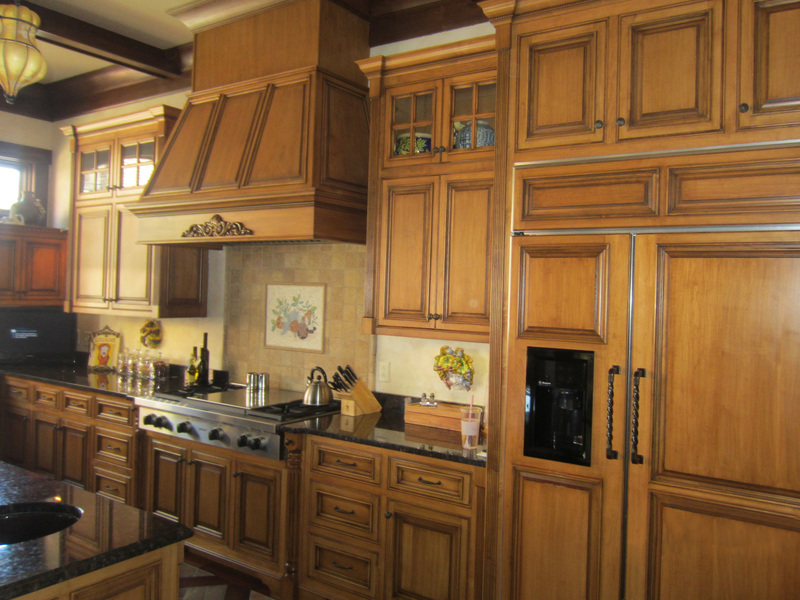 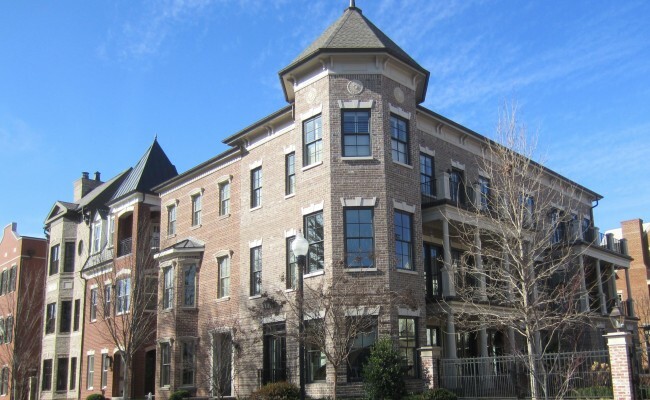 It has set the standard for Brownstone home building in Historic Districts. 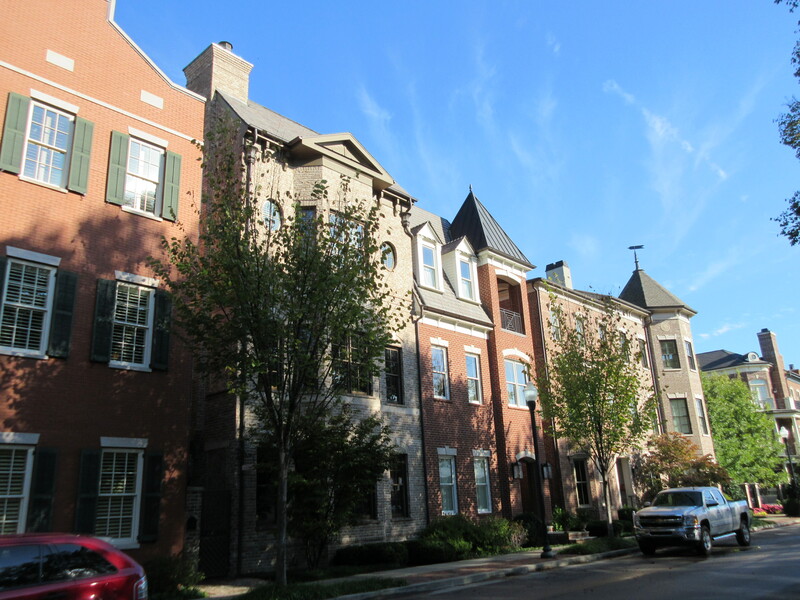 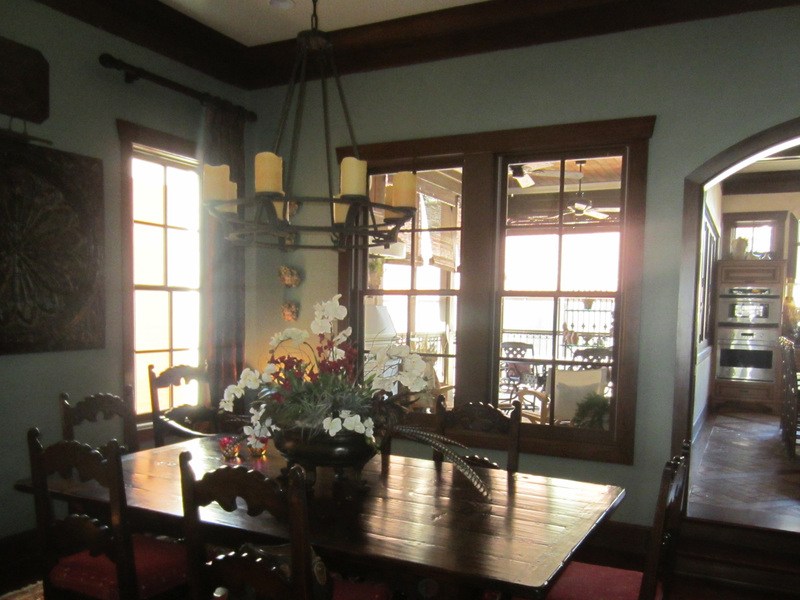 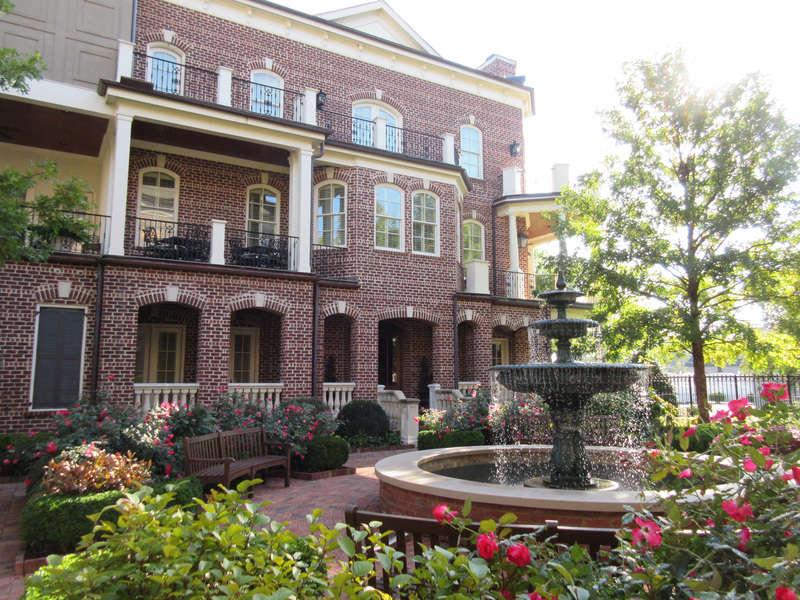 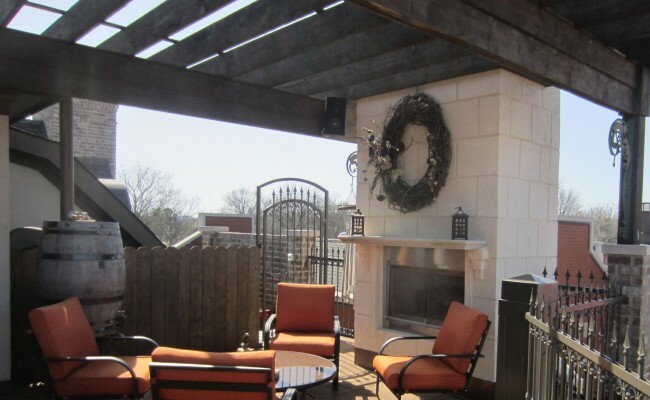 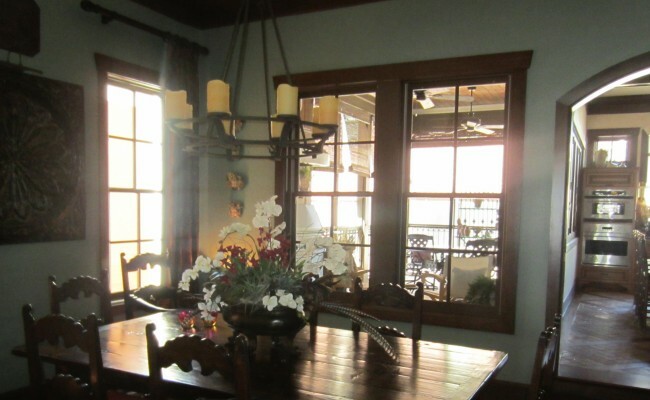 The 3 story homes range in size from 3,200 to 8,000 square feet, have their own elevators, eleven and twelve foot ceilings, custom millwork, outside space on every floor and consequently set the bar for some of the highest dollar residential real estate sold in Williamson County. 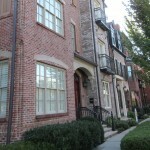 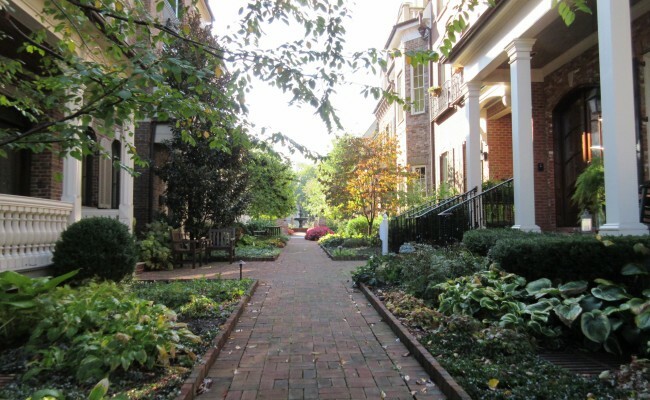 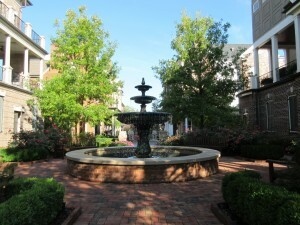 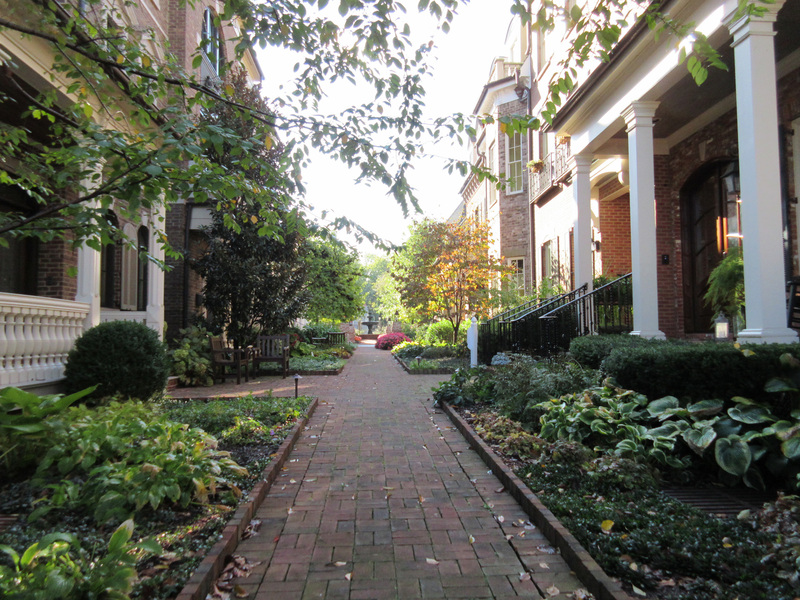 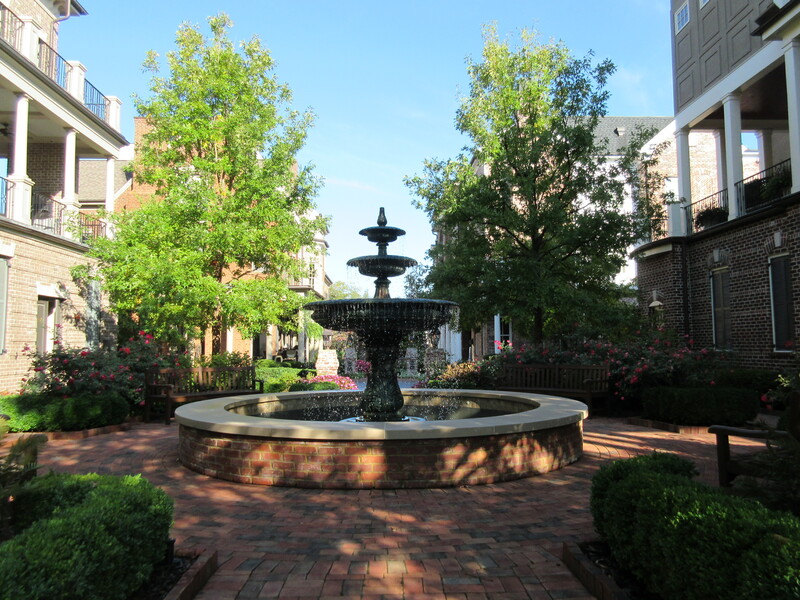 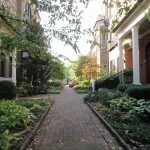 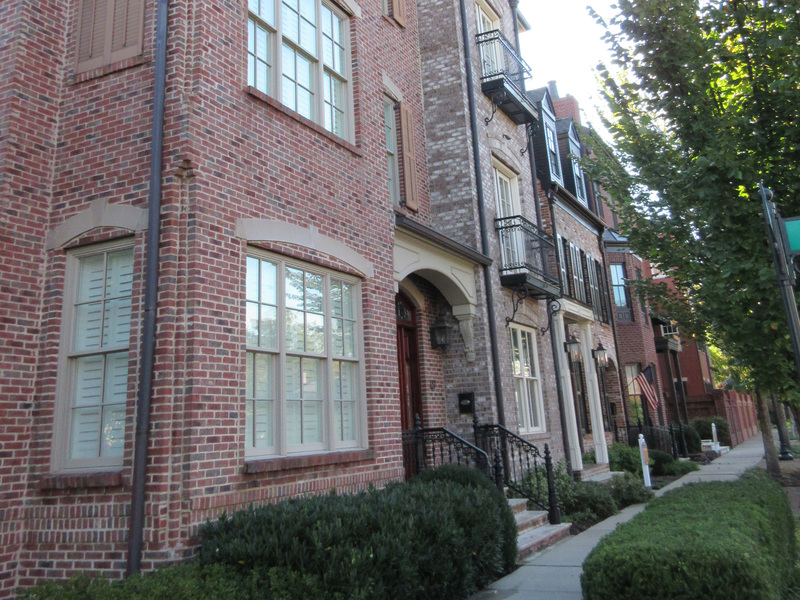 The inspiration for the Brownstones was Old Town Alexandria Virginia. 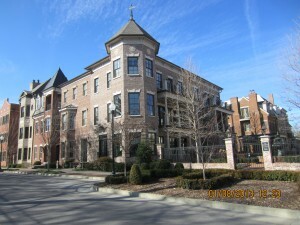 D9 sold the County on the potential of selling their property as surplus property, then secured the contract to purchase the site, designed the plan and elevations with the help of some incredibly talented architects and engineers, developed the project, built the project, managed all of the marketing for the project, and sold 21 of the 22 original homes built before they were built.